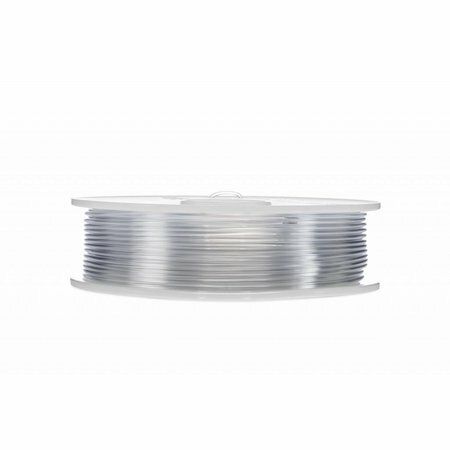 CPE (co-polyester) materials are chemical resistant, tough and demonstrate good dimensional stability. 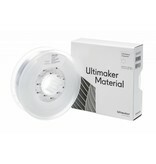 It is a preferred choice for both functional prototypes and mechanical parts. 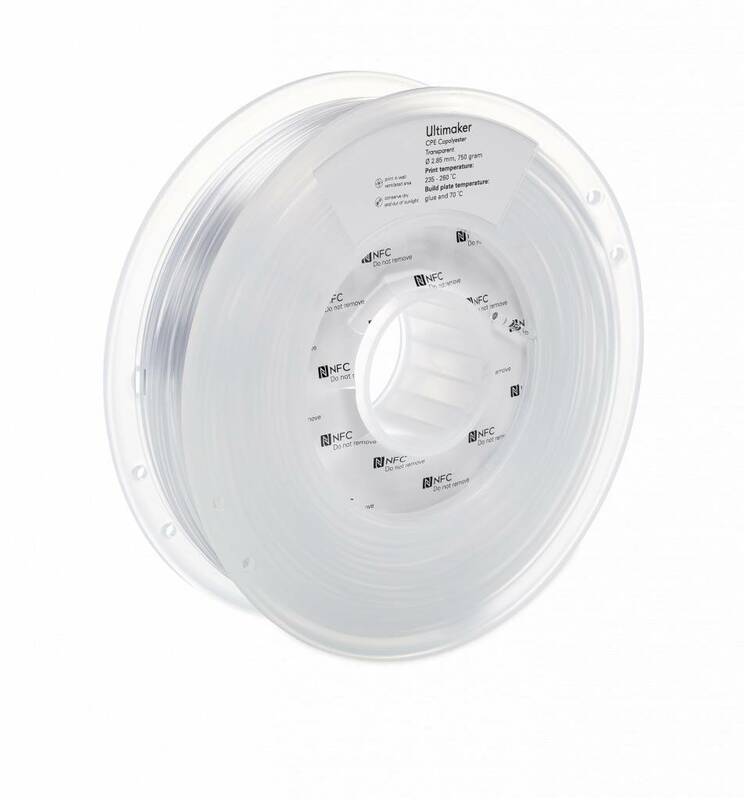 While both CPE and CPE+ provide similar performance characteristics, CPE+ provides the added benefit of higher temperature resistance and increased impact strength. 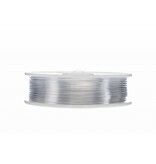 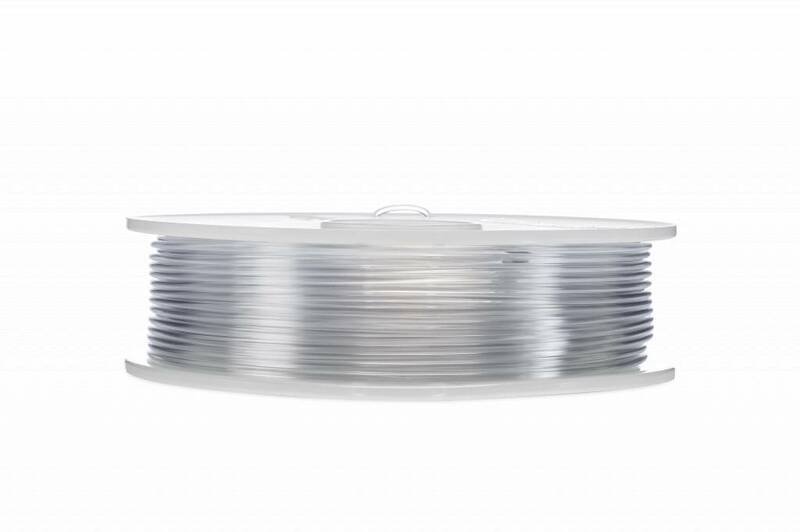 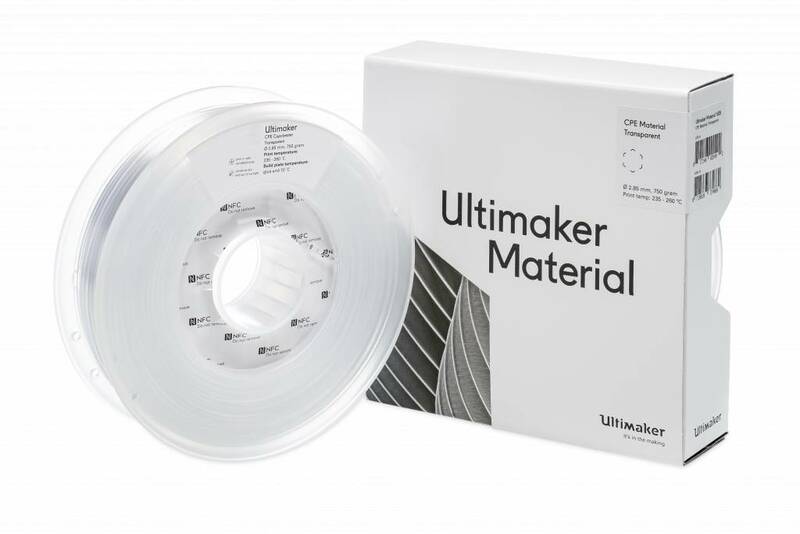 Featuring chemical resistance and toughness, the Ultimaker CPE family of filaments is a good choice for functional prototypes and modeling. CPE+ provides the additional benefit of increased temperature and impact resistance. Thanks to Cura's new material profiles for Ultimaker 2+ 3D printing your parts and prototypes is easy and reliable.